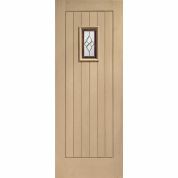 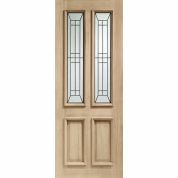 Oak Pattern 10 Side Light External Wooden Timber Glazed 80x23"
Engineered, lipped and over veneered. 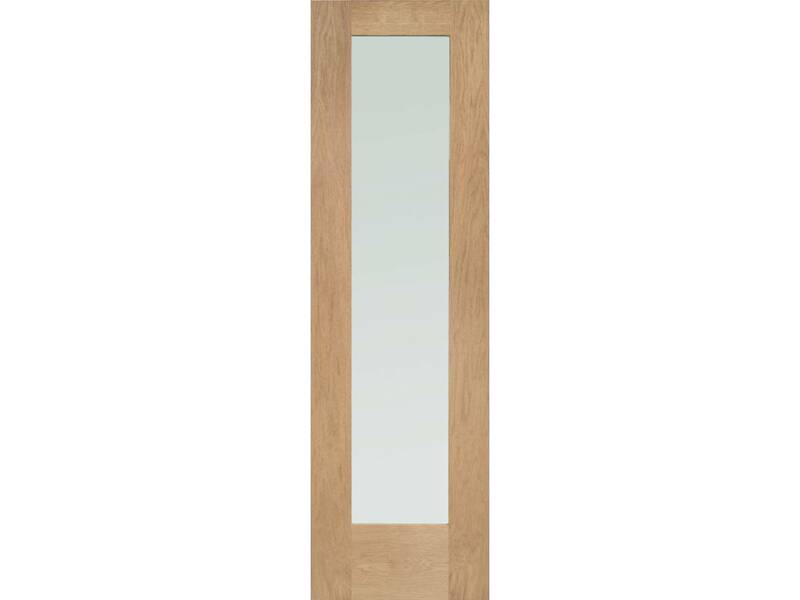 Size is 80"x23" / 2032x584mm x 44mm thick, on another listing is another door at 78" high. This can be cut down in width by 120mm (60mm from each side) and 50mm in height (all from the bottom) and stay within the manufacturers warranty. 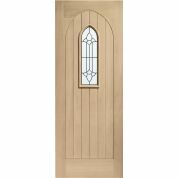 Unfinished for you to stain to match your decor.